So you think you would like to give endurance a try? 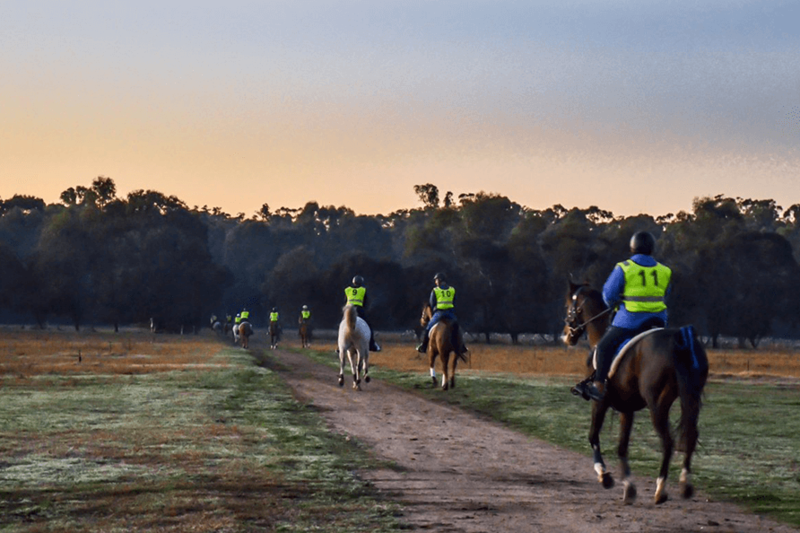 Here are some pointers on where to start and what’s involved to help you on your journey to become an endurance rider! There are of course many other ways you can get started or become involved so please use this as a guide only and make sure to ask questions if you are unsure of something. We are all there to help. To start out with you can enter 20km and 40km rides on day membership - this means there are no costs involved bar your ride entry on the day of the ride. 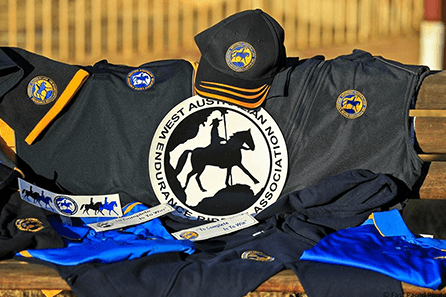 To find out what rides you might like to attend have a look at the Ride Calendar on our website www.waera.asn.au and pick rides that are close enough for you to attend. Don't feel shy about asking questions - just email or call any committee member on this website and we will all be happy to answer your questions and help you along. The next step in your journey is to learn how to manage a horse over long distances. This is why you will need to complete 3 x 80km rides with novice time restrictions applied. The speed you are allowed to ride will be advised in the pre ride talk - it is important that you attend these talks or you may be disqualified from riding. Take this time not to think about your position in the field or what place you are going to come, but rather in learning about your horse - what it feels like when he gets tired, what he should be doing throughout the ride to remain healthy and sound, what other riders are doing and how they are riding in the different terrains, learn as much as you can, talk to as many people as you can. 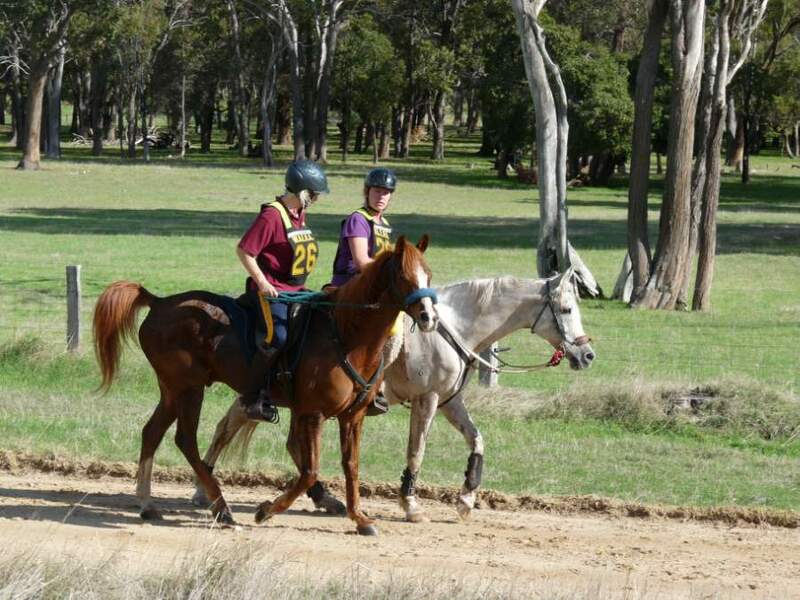 Once you have successfully completed 3 x 80km rides at novice pace you are deemed experienced enough to manage the horses that you ride at any speed. 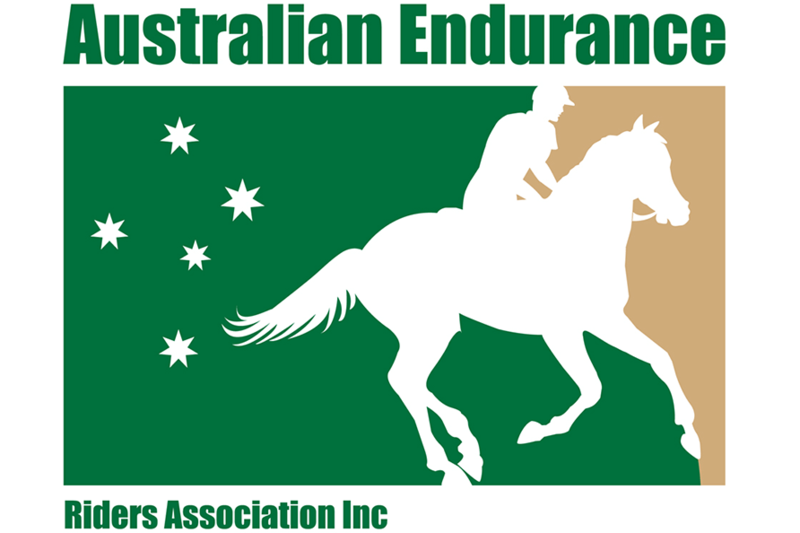 The horses Blue Log Book also needs to be upgraded to a Yellow Endurance Log Book. To do this, please complete the relevant paper work available on our website and forward to the Membership & Logbook Registrar along with a Veterinary Identification and proof of Micro chipping. If you have questions with regards to completing the paper work please contact the Registrar.